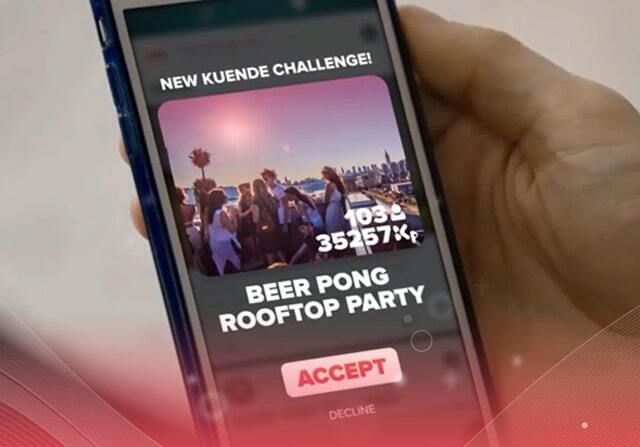 Kuende is the first blockchain fueled social network that uses gamified challenges to reward real-life social interaction. Thank you for this amazing ride! 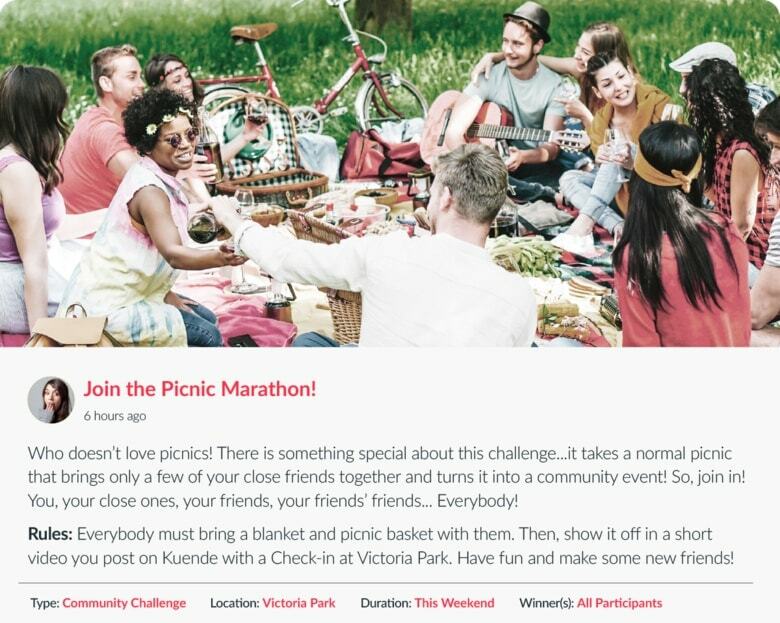 The Kuende mission is to become first blockchain fueled social platform that creates as much human interaction in real life as it does digitally. 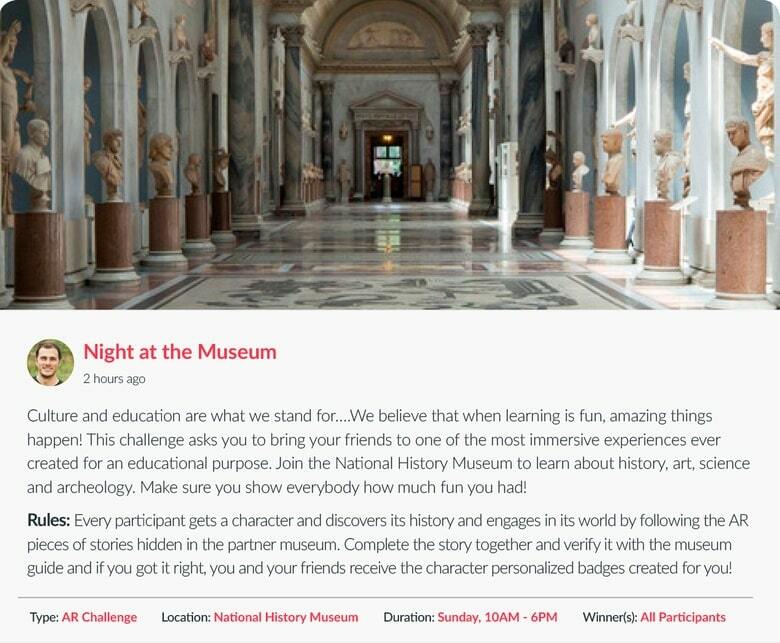 Gamified Challenges will actively encourage people, in all stages of their Kuende experience, to engage in activities that lead to real-life interactions. 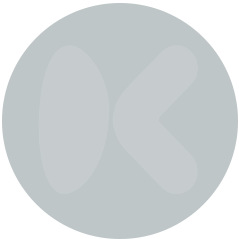 Kuende is a gamified social network that rewards its users for engaging in real-world challenges. Rewards will come in different forms from Kuende & partners. Our motivation for creating Kuende comes from witnessing a sad shift in human interaction. No longer do families sit at the dinner table and share stories from their day. Friends have stopped enjoying each other’s company without the need to constantly check their phones for notifications, likes and shares. We use technology to feel connected without realizing that digital connections prove to be poor substitutes to real-life interaction. What’s more, younger generations, who are most in need of real-world socialization, are affected more than anyone! We believe this damaging trend will only get worse without intervention. Today, social media is simply too much of a cultural cornerstone to give up completely. 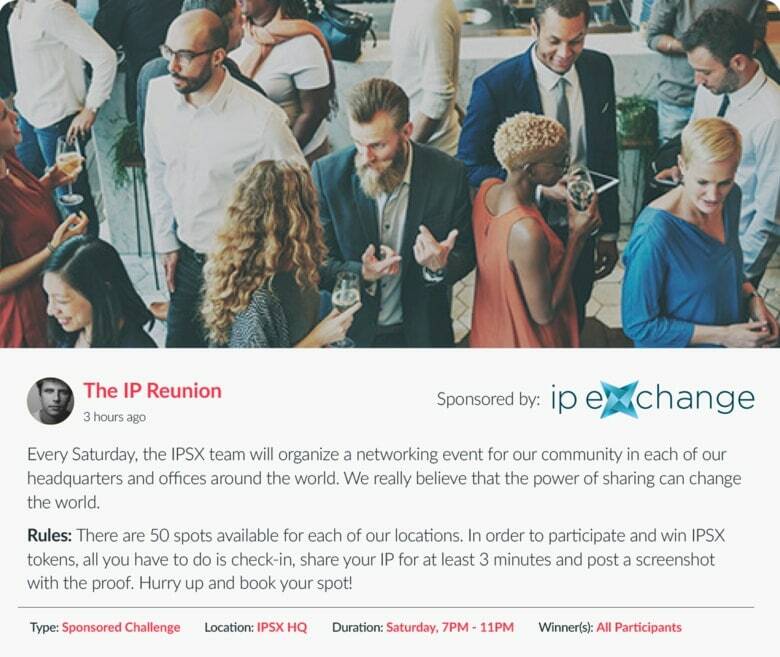 The ability to instantly connect to anyone, anywhere, has given the world a lot of good. People share ideas, stories, hobbies, goals and dreams all thanks to social media! The world simply can’t do without it. So, Kuende is here to encourage real-world socialization while at the same time providing the convenience of a social media connectivity. 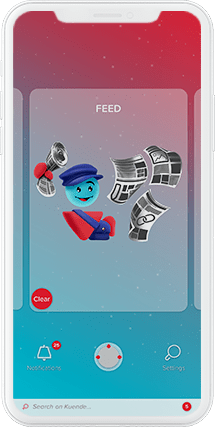 Kuende has designed a self-curating feed where the entire community can post or discover new content every day, according to their pre-defined interest filters. 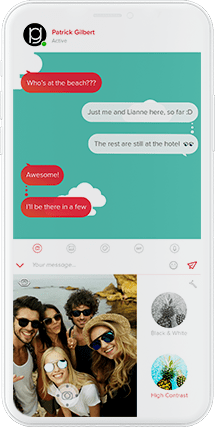 Text, voice, video and photo messages. Our chat module is already fully featured and works on the desktop and mobile apps. Add GIFs and filters and the fun can begin! 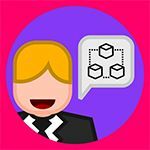 We have created hundreds of different Achievements that users can unlock depending on levels of engagement and how they interact with the community. No more buttons, no more menus! Using the Kuende Stick you will experience a unique, dynamic and faster way to navigate and use the Kuende apps. Play the video for a quick tour through Kuende’s web version. You can showcase your personality so that your friends or other community members discover your true nature. On Kuende you are deep control of your data - you can choose at any time the privacy level of any submitted information about yourself. Kuende allows for complete control over how you organize your friends. You can combine friends with family or coworkers with classmates. The choice is yours. Each group receives only the posts and updates you choose to share with them specifically. Our Media Albums are the perfect way to share your photos and videos with your friends, family or followers. Using the Folders feature, users can organize their albums more efficiently. 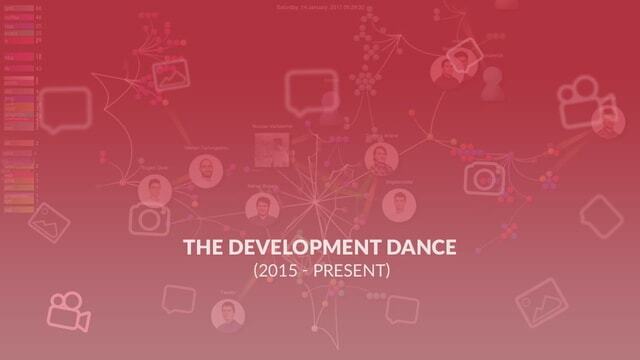 Play the video for a quick tour through the mobile version of Kuende’s Social Profiles. 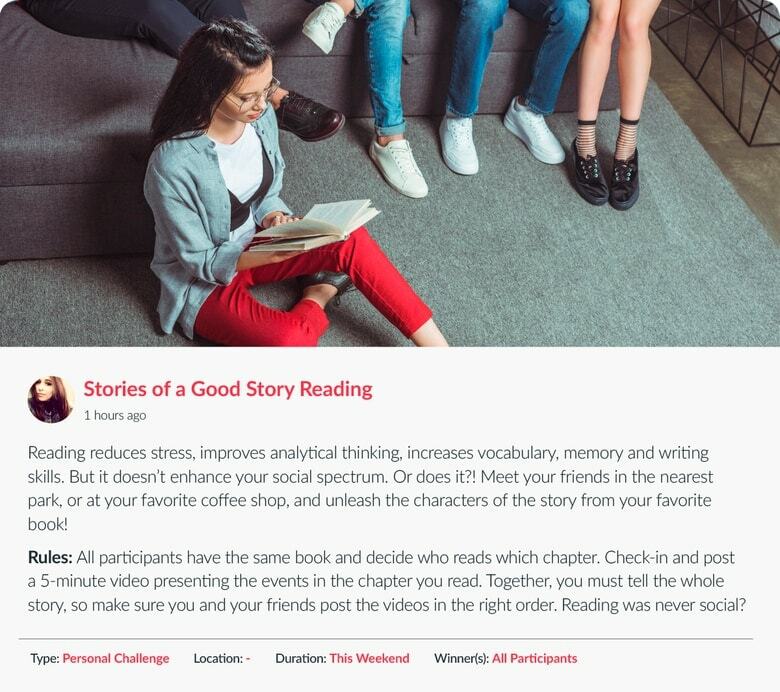 The Discovery Feed is a self-moderating content feed anyone can contribute to. Content is “discovered” via our interest-based targeting algorithms. 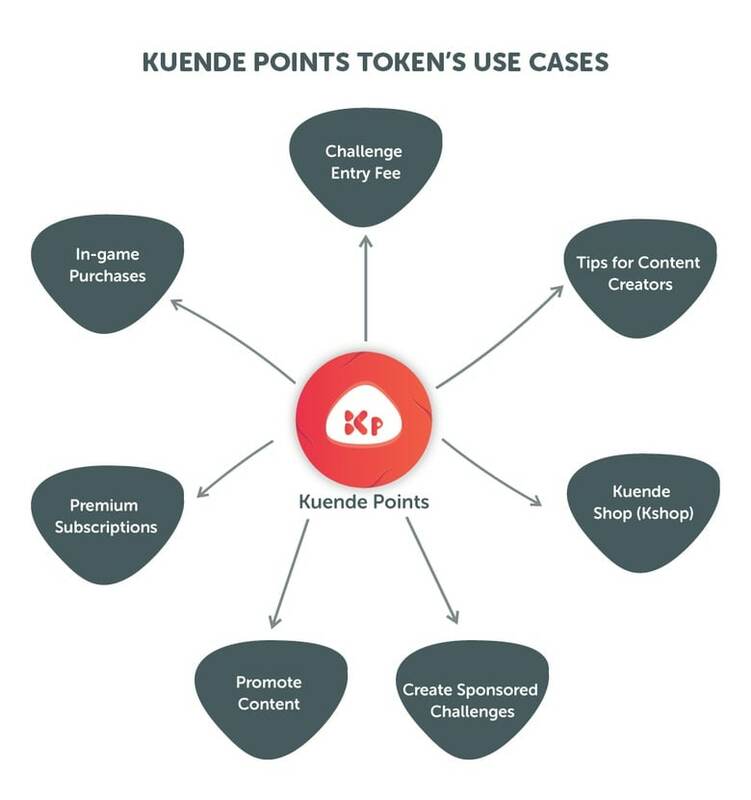 Users are rewarded for quality content through Kuende Points donations. Play the video for a quick tour through the mobile version of Kuende’s Social and Discovery Feeds. The Kuende chat’s innovative design allows total freedom when it comes to on-screen window placement. 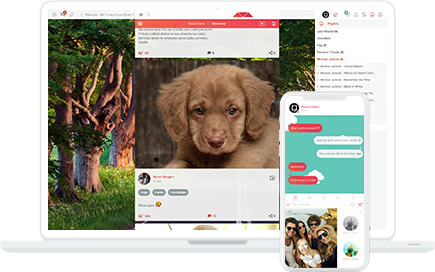 Users will no longer be forced to have their chat windows stuck in the bottom of the screen, but move them, resize them, minimise them or close all of them at the same time. Play the video for a quick tour through the mobile version of Kuende’s Chat. Manage and check the progress of your Achievements & Personality Traits. 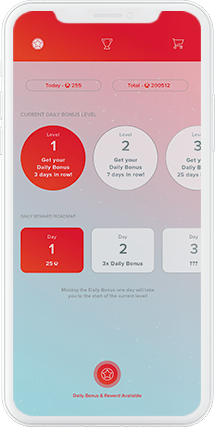 Everyday you can get your Daily Bonus and earn bigger rewards! 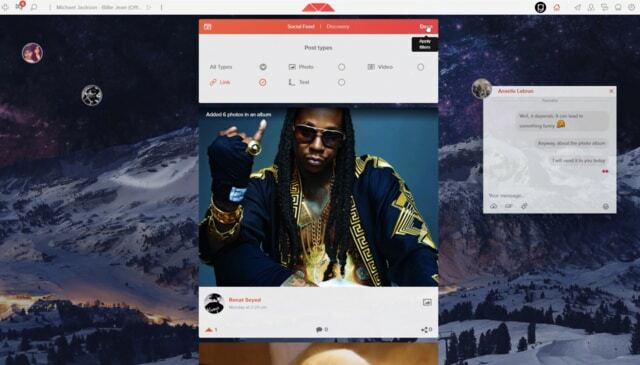 Kuende’s music player allows users to search and listen to their favorite artist’s tracks. They can create their own playlists to stream while navigating the app! 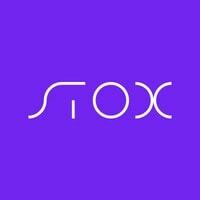 The Whitelist registration was closed on October 15 (23:59 UTC). Only members registered to the Whitelist with their KYC Approved were able to participate in Phase 1. The Waiting List registration was closed on October 21 (23:59 UTC). The members registered to the Waiting List had the opportunity to have their KYC already verified when Phase 2 began, giving them the small advantage to contribute faster in the Public Sale. 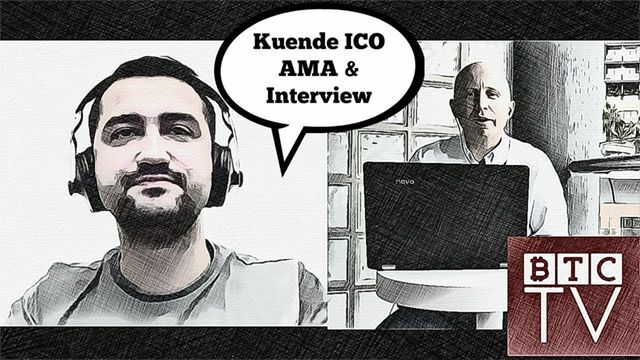 The Kuende Token Sale was closed on November 16 (23:59 UTC) and was available to anyone that had their KYC Approved. Thomas graduated with a triple degree in Economics, Marketing and Entrepreneurship from private business school ESC Le Havre/HEC at the end of 1999. He joined Ifyoutravel, a travel start-up funded by LVMH in 2000 as Commercial Manager. Rana is an experience designer, which he defines as the business of designing moments. He has executed turnkey projects for Siemens for a period of five years. Since 2000 he has worked for SAP as a software developer at different levels of seniority in automotive, aerospace & defence, manufacturing and supply chain management domains. Haymi is a seasoned digital media & technology professional with Over 15 years of experience in marketing, communications, publishing & dot com businesses, currently leading the digitalization processes of one of the largest broadcasting media providers in Europe, Doğan TV consisting of 8 TV stations and the second largest Youtube channel globally. Andrei is the best known white-hat hacker in Romania. 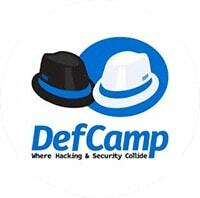 He founded DefCamp – the biggest IT security conference in Central and Eastern Europe, with more than 1400 participants and 60 speakers from over 40 countries. Andrei is also the President of Cyber Security Research Center in Romania, Bucharest. He is certified as OSCE, OSCP and CISA. 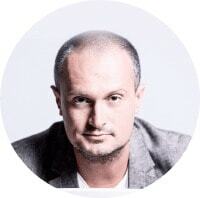 Dragos is perhaps one of the top digital media and ad-tech pioneer in Central and Eastern Europe. 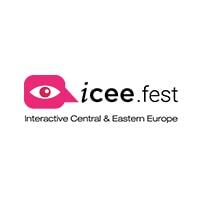 He is the founder of ICEEfest (Interactive Central and Eastern Europe Festival) – an event that attracts thousands of marketers, media personalities and global players to Bucharest each year. Michael Kimelman is a graduate of Lafayette College and the University of Southern California Law School. Formerly an associate at Sullivan & Cromwell, he was the Founder & Managing Partner of Incremental Capital, a New York based hedge fund. Gary spends his time relentlessly focused on his network and investor experience. Gary is an inspired visionary, blockchain entrepreneur, with long lasting experience founding and developing innovative solutions. 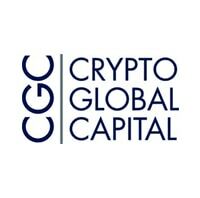 Major crypto-fund and early supporters, believers and backers in Ethereum, OmiseGo, Polkadot, Digix, Cosmos and also Kuende. 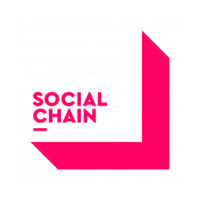 One of the largest social influencer agency in the world that helps businesses global viral campaigns for their brands. World’s leader in secure open source consumer electronics, bridging the gap between the mass market and the blockchain economy. A blockchain app powered by Cosmos SDK and Tendermint that aims to foster the real-life application of distributed reputation. Ethereum based prediction market platform, where users make their predictions to generate their portion of a stake for a specified even. Allows people to control the use of their identity information, using blockchain identity verification tools to secure personal information. 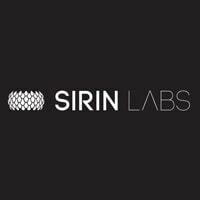 Google-backed Startup Incubator, based in Silicon Valley, working to elevate and connect entrepreneurs across the globe. 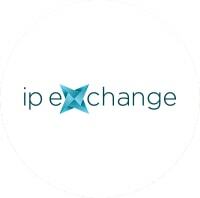 A decentralized exchange for sharing IPs, on top of the existing ones shared by the community members and data centers. 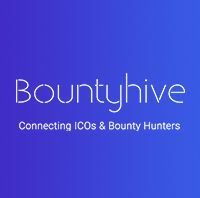 Bountyhive.io is the most complex and fully featured Blockchain Marketing Platform, connecting ICOs & Bounty Hunters. One of the largest and the most significant digital and tech related events in the Central and South East Europe since 2012. Digital Audience Development & Marketing Platform based in New York City, that helps businesses grow and engage with their audiences. The most important annual conference on Hacking & Information Security in Central Eastern Europe. 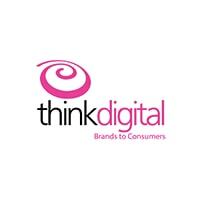 One of the leading Digital Marketing Groups network in Central and South Europe, and Middle East and North Africa.  An $100 million cryptocurrency hedge fund that invests, advise and support different ICO's throughout all of their stages. 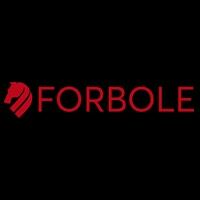 Kuende & Forbole Join Forces On A Mission To Become Blockchain Pioneers! Kuende Making History - Bonuses In ATOM + SRN, BNT, CVC, STX or IPSX! Do you already have a working product? Yes. We working BETA products. You can find our desktop version at Kuende.com and download the Android or iOS applications from their respective app stores.  What is Kuende Token (KUE) and what is it used for? What is the distribution of KUE tokens? How are you going to use the funds? This service is not available for residents from US, China or from any jurisdiction in which such offer or sale would be unlawful. 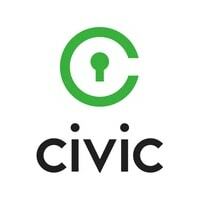 We envision a world in which social media nurtures and cares for the true social needs of its users. A world where social media creates as much human interaction in real life, as it does digitally. We believe that, for the betterment of individuals and society alike, both types of social interaction should be properly balanced. Close to 80% of social media usage is now happening on mobile devices. The vast majority of these users are in the Gen Z/Millennial demographic. 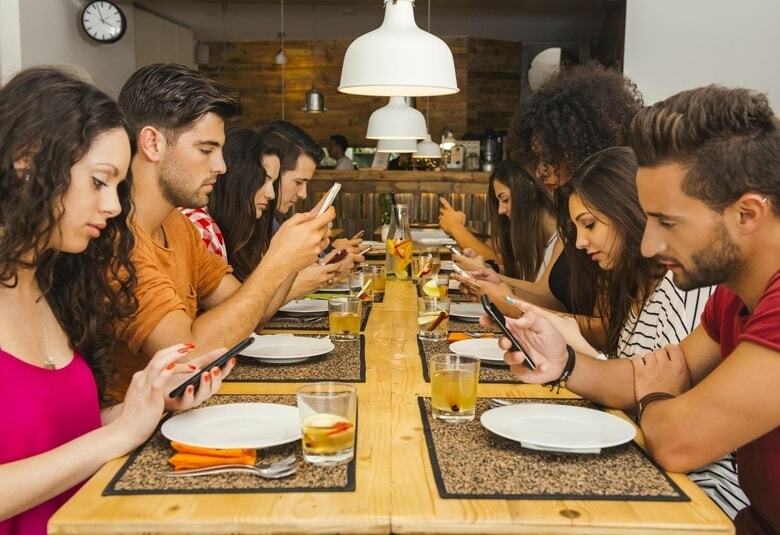 Because of the addictive nature of social media and smartphones, even when in the physical presence of friends or family, young people stay glued to their devices. Choosing to interact with friends and family who aren’t with them as opposed to having healthy human interaction with those right in front of them! Social media should nurture and care for the needs of its users, by providing not only means to get connected, entertained and informed, but also support in preserving the value of real life interaction. It should be used to enhance rather than replace. With digital interaction substituting real one at a fast pace, Kuende provides a healthier alternative to current social media networks. The Kuende ecosystem must be strong enough to support a healthy, prosperous microeconomy. 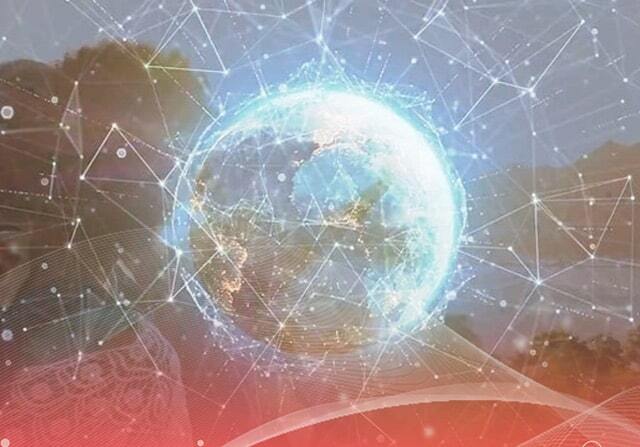 Optimizing this economy and empowering the Kuende stakeholders to take an active role in maintaining and growing this ecosystem requires a strong, platform-dependant system of incentivisation and engagement. Will be generated during our Token Generation Event (TGE) as a ERC20 utility token created for anyone that believes and supports our vision. 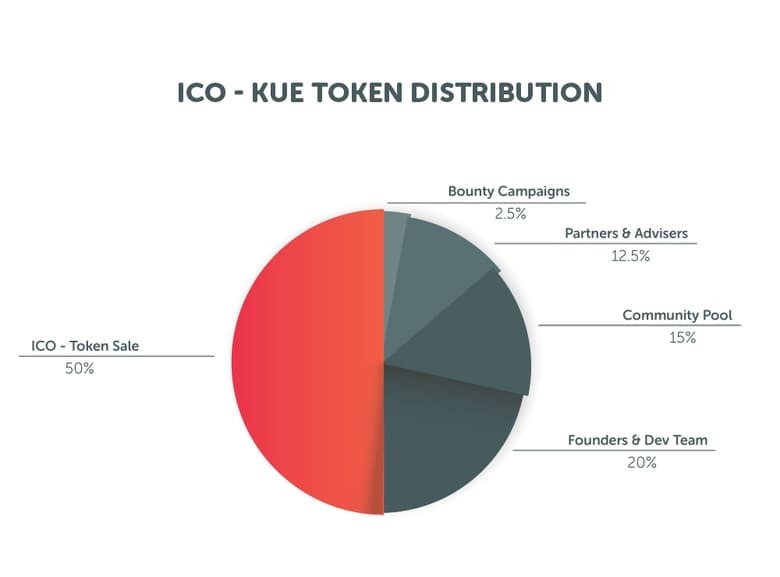 The number of KUE users owns in the platform determine the amount of Kuende Points reward they can gain when engaging with some of the Kuende features. Some Kuende features, like creating or voting challenges, are only available for KUE owners. Will be obtained and used by any Kuende users within the platform. 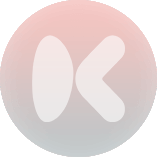 Its main purpose and utility is to act as an in-app currency that rewards users for their active involvement and usage of the Kuende environment. 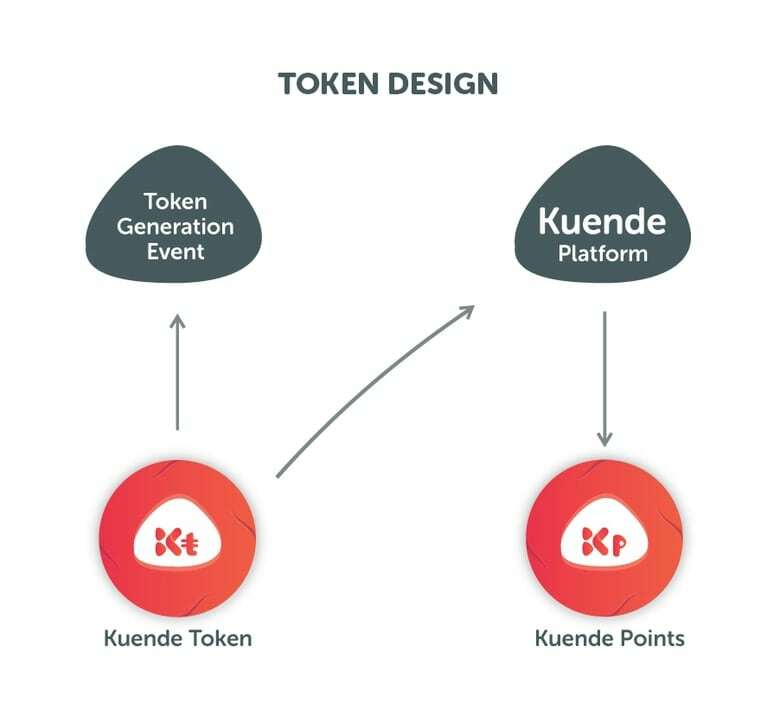 To better understand the full depth behind the two tokens, their uses cases and flows within the Kuende platform, please checkout the Whitepaper - Chapter: Kuende’s Microeconomy – Kuende Tokens & Kuende Points. Given the infinite possibilities of locations, hobbies, skills and actions that can be taken in the real world, Kuende challenges have the potential to create limitless fun and engaging social interactions, promoting the true nature of human beings. More about each type of Kuende challenges can be found in Whitepaper - Chapter: Challenges. This pool is designed to incentivise the creator and the voters of a challenge. This pool will be distributed between all the users who have participated in challenges that are not designed as Contest Challenges - have no winner(s). The Contest Challenges are designed to be competitive. 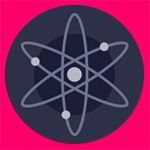 The creator of a contest challenge can choose to have a reward pool to be available to one or more winners. Some challenges will require participants to contribute with a certain amount of Kp as an entry fee. The sum of all collected Kp will form what’s called the Buy-in Reward Pool, from which the creator will be rewarded. More about the reward pools, examples and other ways to earn Kuende Points can be found in the Whitepaper - Chapter: Kuende’s Microeconomy – Kuende Tokens & Kuende Points. Interest-based, real world interactions between strangers is a primary goal of Kuende. This being the case, we will rely heavily on our users to create the wide variety of challenges needed. After all, who can be an expert in all of the infinite niches and hobbies that exist? 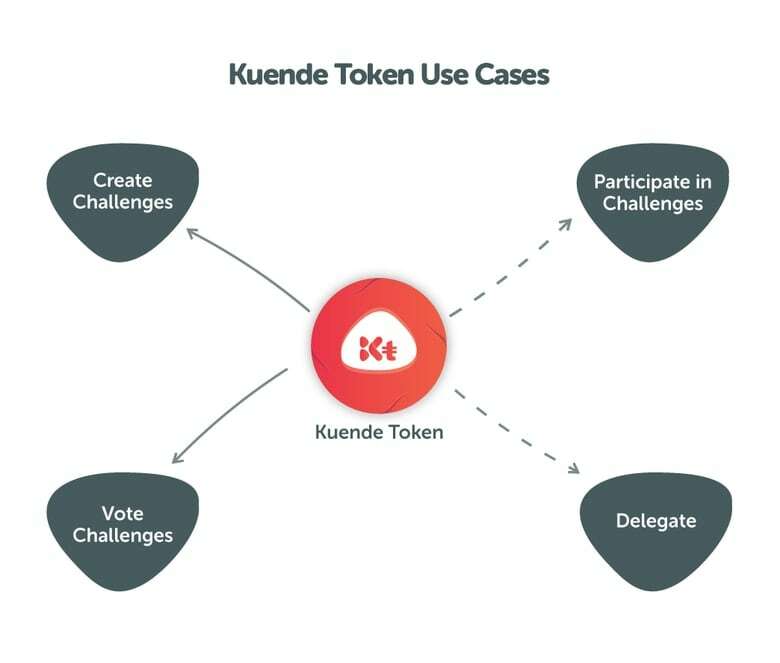 By allowing our users to vote on and submit challenges, with their own rules and outcomes, we can crowdsource challenge creation to the people who matter most, Kuende users themselves! With the help of the blockchain technology, we are now able to join forces with our users. Together we can create challenges in a fair, transparent and secure way. 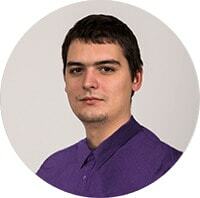 Pavel is an Entrepreneur with 6 years experience. 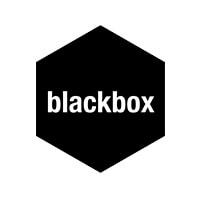 He is an Alumni of Blackbox.vc, a Google-backed Startup Incubator and best known for kick-starting innovation and leading teams of talented people to incredible success. His drive, energy and passion is known to inspire motivation and focus in those around him. As the Visionary behind Kuende, he studies and forecasts the trends in social media to see opportunities before any of our competitors do. And maybe his most important quality, he has the ability to instantly see features from the user’s perspective. This gives the team a visible goal to work toward and a roadmap to judge their success in creating the Kuende vision. 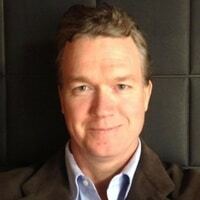 Teddy has over 20 years experience in business development, finance and management. He was our first investor and because of his love for the Kuende vision, he joined the team as the senior manager and overseer of daily operations. His work is varied and covers all the vital areas including legal, accounting, financial and acquisitions. Without Teddy, Kuende would not be where it is today. 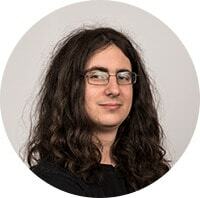 Tony is a software developer with 8 years of experience. As our lead developer, he oversees our entire development plan. Most notably, he is one of the pioneers of Ruby on Rails, which makes him a magnet for high quality developers and allows Kuende to recruit talent simply by mentioning his presence here. 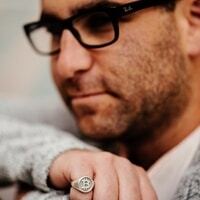 His focus is on coding and designing backend architectures built for scalability and security. 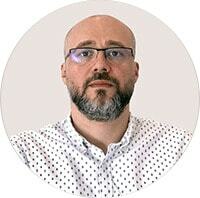 Rafa has more than 8 years of experience in web design. 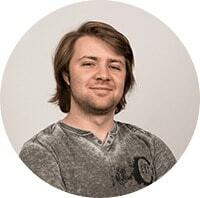 His passion for design and gaming has always lead to innovative ideas for our different user interfaces. And his work-ethic has motivated the entire team to do more and over deliver as much as they can. In fact he is so industrious, he somehow also finds the time to study Computer & Video Games at the School of Arts & Media of the University of Salford International. 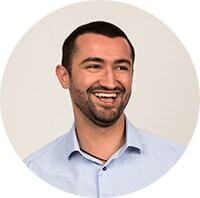 Alex has more than 8 years experience in software development and scalability. He was a Site Reliability Engineer for Google Cloud Persistent Disk and an intern at the Google Production Security Team. All of that experience at Google building ultra-reliable and scalable systems has been a gold-mine for Kuende. He always seems to instantly know the best long-term approach to solve any technical problem with minimum cost. 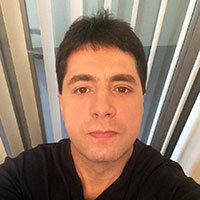 Razvan has over 6 years experience in mobile app development. His expertise is in creating high-performance, secure cross-platform apps. And since Kuende is a real-world social “people mobilization” platform, we rely heavily on his skills to reach our final release. 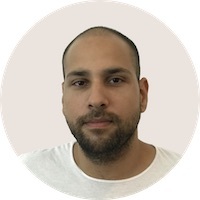 Alex has more than 5 years of working on multiple products from cryptocurrency exchange products, all the way to large enterprise products like dashboards which handless millions of transactions insights from one of the biggest payment processors worldwide, World Pay. His weapon of choice would be Angular for building smart, intuitive and scalable single page application products. One of the newest members of our frontend team, Alex is a self-taught junior web developer and he is determined to learn and grow as much as it takes to achieve his dream of becoming a talented web developer. 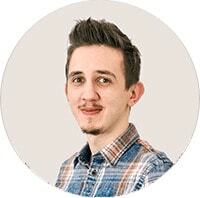 His ambition, drive and natural curiosity have determined us to welcome him into our frontend web development team. Also known as “The Bug-killer”, Alisa has the drive, ambition and skills to always solve the toughest problems when it comes to the mobile apps development. Her determination combined with her passion and “deadline oriented” approach, has help the entire team to constantly find that extra-mile needed to reach our goals. 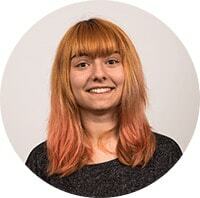 She masters the QT and iOS frameworks and is mostly responsible for Kuende’s mobile interface. 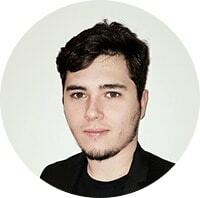 Being one of the first Kuende developers, Andrei has witnessed all the changes that the product went through. He has learned and mastered Ruby on Rails, Go, Elixir and Scala. 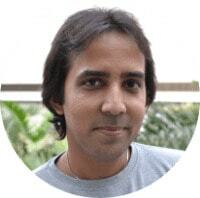 Also, he is in charge of the entire analytics module, user onboarding processes and engagement campaigns. When new backend developers join our team, Andrei acts like their mentor. Knowing by heart the entire infrastructure and the relationship between our microservices, he always manages to make their technology adoption and overall accomodation period easier and to reduce the time it takes for the newcomers to be productive. 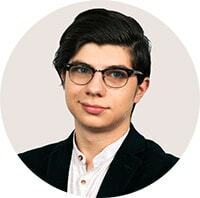 Even though he is our youngest team member (19 years old), he’s been coding since he was 10. 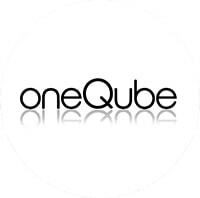 He is very proficient in iOS & QT development and has the capability to learn very fast. 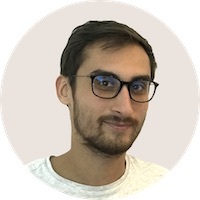 Andrei loves to work on animations, UI & UX and his drive combined with his stubbornness are two of the main reasons that led to a top quality app. He is also a blockchain enthusiast which experimented with smart contract development from the very beginning. With more than 8 years of experience in game testing, Armando is in charge of testing, tracking and organizing all the bug related tasks. One of his main roles is to assure our development team that the web platform is always synchronized with the mobile apps. 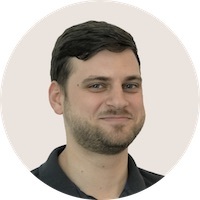 Since he joined our team Bogdan helps us build a stronger relationship with our audience by keeping them informed while helping them save precious time through personalized content curation. 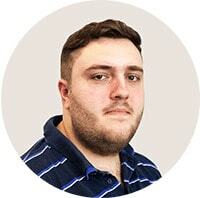 With 7 years of gaming experience and excellent gaming notions, he is in charge of our social media gaming community. 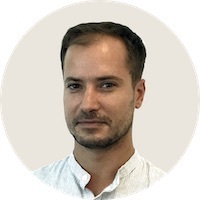 Bogdan is ready to answer all our user’s questions and solve all the problems that might occur with calm and professionalism. Even though Claudiu started his Kuende journey just 1 year ago, he is one of our most productive developers. He is also known as the “Elasticsearch Guru” because he does wonders when it comes to database searches. He has a problem-solution approach and always comes up with efficient suggestions which help the team remain focused when engaging with any new issue or bottleneck situation. 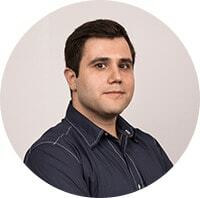 With over 6 years of experience in web development, Erhan brings lots of expertise in web technologies to our team. Having worked as a consultant on Node.js and single page apps for the past 18 months and given his prior experience as a software engineer, he can easily work with multiple teams in Kuende. 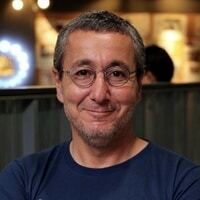 In his spare time, Erhan has a huge appetite for learning and he's interested in a wide-range of topics from new trends and technologies on web to blockchain solutions. 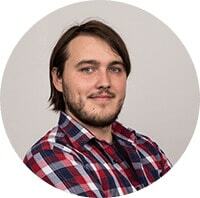 Master of Backbone.js, Eugen is a web technologies enthusiast and our frontend architect. 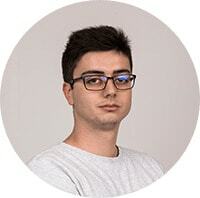 Since he joined the team, he has been collaborating closely with the backend and design team to provide the best web experience Kuende has to offer to its users. Eugen’s main focus is to implement the MVC architecture using Backbone.js framework and make sure the frontend team is using the best coding practices to develop the web app. He recently joined Kuende’s team, but quickly adapted within our working environment. 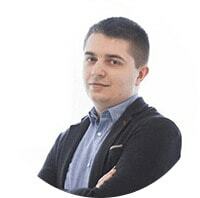 Mihai is very efficient in Java, Angular 5 and Typescript, while quickly developing his Scala developing skills. He is currently maintaining the admin application, making sure our content curators can keep our platform clean by providing them with all the functionality they need. 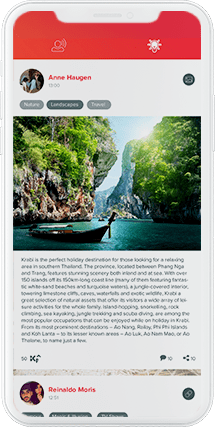 In 2011, after a 10 year period as Media Director at lastminute.com, then Europe’s biggest Online Travel Agent, Thomas moved on to become the European Director of Display within Trip Advisor where he was in charge of strategic partnerships with clients such as DMOs, governments, hotel chains, airlines, etc. from all over Europe, but also non-travel partnerships with global telecoms, finance, automotive, etc. 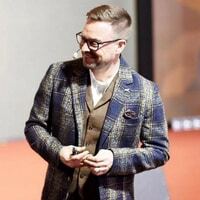 Since 2007, he has been a designer with SAP, most of it working on a wide range of strategic projects for the highly influential Design and New Applications unit within SAP. Since 2015 he has been working closely with SAP’s Chief Design Officer, Sam Yen, as a part of the DesignX unit, scaling design thinking into SAP’s higher education and business ecosystems. Rana is actively helping us design the Challenge Framework with the main focus on delivering the best experience to our users. He is interested in changing human behavior at any scale & scaling interventions into big systems. 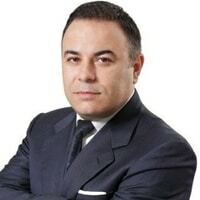 Aurel Iancu is also a consultant for an European Blockchain Consultancy firm based in Bucharest, Romania. Being one of the early adopters and advocates for Ethereum, in 2015, he has successfully lead the operations for building and launching a 1500 GPU mining facility. 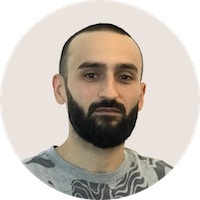 Currently he is the CTO and Digital Asset Manager for Dokia Capital and also a Validator at one of the most expected blockchain projects - Cosmos - that will allow different blockchains to interoperate with each other. 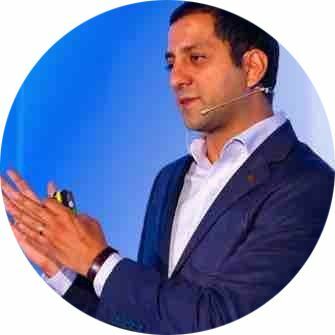 Previously, In one of Europe's most prominent news outlets, Hürriyet, he led the digital marketing & monetization efforts. He was also co-founder of content start-up Boomads, the largest blog network in Europe, headquartered in Berlin. Before that Haymi founded Turkey's first online kids and youth platform Tipeez.com. 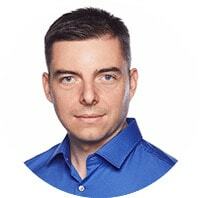 He is a stockholder and managing partner (for Romania) of ThinkDigital, the official reseller of TripAdvisor, InMobi, Vice and other global brands. He is the founder of unDevcon Ethereum Classic's first global conference held Shanghai 2016. Michael has written extensively on the blockchain and has 100s of videos on Youtube. A seasoned hedge fund executive and cryptopreneur. 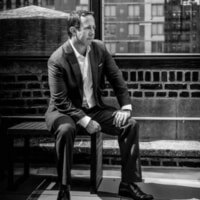 Mike co-founded and writes for Crypto.IQ, a publishing and advisory firm offering a unique expertise combining unparalleled knowledge in both crypto assets and traditional markets. Building on a proven track record of success in both markets, Crypto.IQ provides knowledge products to enable people to understand the crypto ecosystem and invest with the same confidence as insiders. 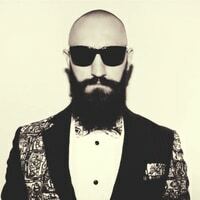 He is currently consulting and launching new ventures in the technology, consumer, and entertainment spaces. He actively volunteers his time to several causes, including education reform. Gary spends his time relentlessly focused on his network and investor experience. Gary is an inspired visionary, blockchain entrepreneur, with long lasting experience founding and developing innovative solutions. For the past several years focused on ICO/Blockchain technologies, founding several companies that had successfully exits, Gary is fully dedicated to blockchain community today. The Gary of today is a whitepaper author and infamous conference speaker, finding success in Mobile, Fintech, Cyber Security and Blockchain technologies. He co-founded the New League Accelerator, to help other startups with their product vision, growth hacking, and product design. He continues to advice a select group of startups that excite him.